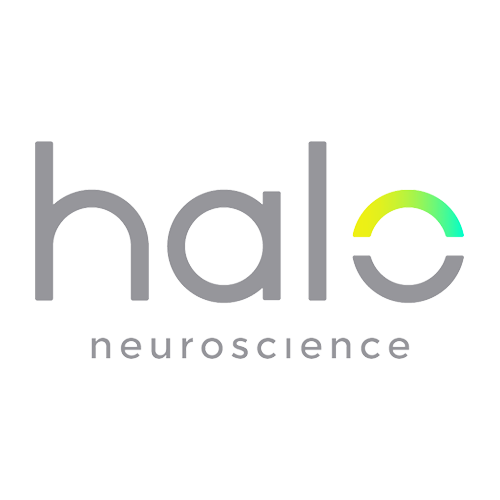 Halo Neuroscience develops neurotechnology for both performance and medical applications. The company’s first product, Halo Sport, utilizes Neuropriming technology to accelerate the neurologic gains of strength and skill learning that result from athletic training. Halo Sport is now live with teams and athletes from the military, Olympics, MLB, NBA, and NFL.